We've been hard at work to bring you some exciting updates! During the third quarter of 2018 we were busy building some important new features that will make collecting feedback from colleagues and clients much easier. Plus, it'll fix cross-device issues faster. What's not to love about that! 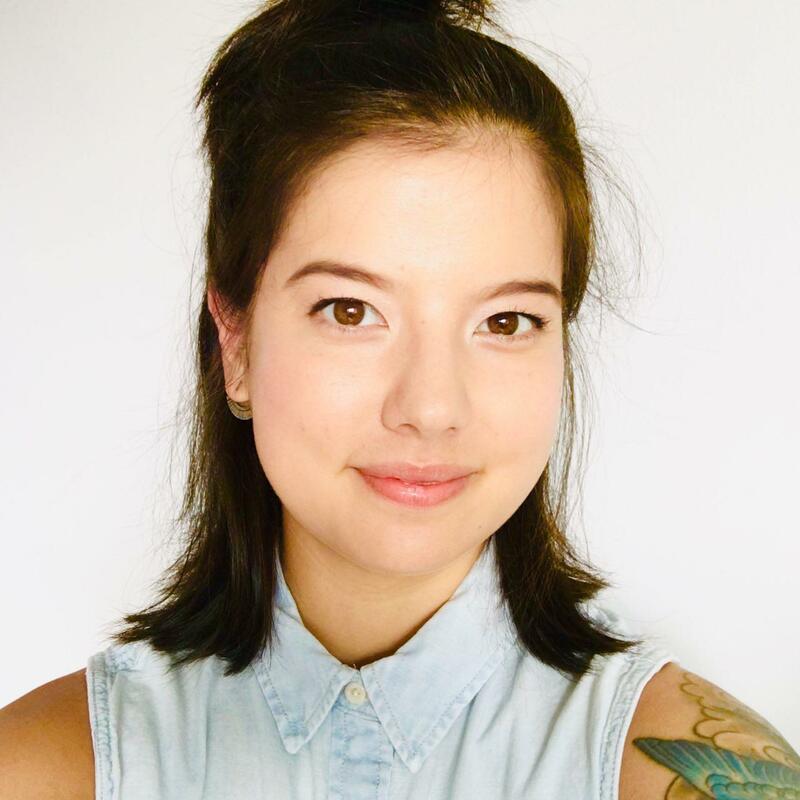 ✨ Collecting website feedback from colleagues and clients used to mean never-ending email threads, distracting phone calls, messy spreadsheets and screenshots flying all over the place. Marker.io to the rescue! Thanks to our latest feature, Destinations, centralizing feedback directly into your existing tools just got a whole lot easier. You can now share a destination with your colleagues and clients and have them report feedback into your existing projects seamlessly, all without them needing to connect their personal account. Give it a shot! 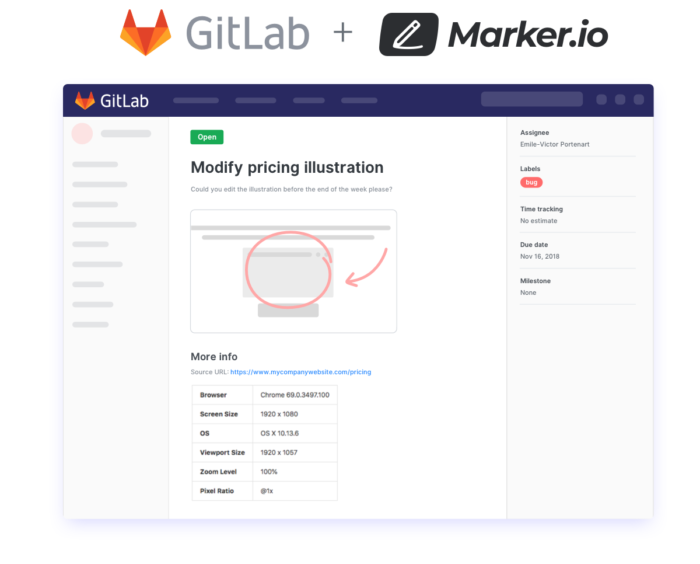 Given Microsoft's recent acquisition of GitHub, a growing number of teams have been switching to GitLab and naturally, it quickly became our most requested integration. 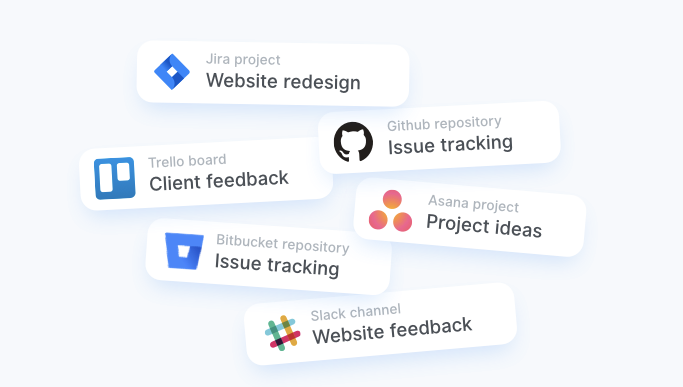 Now you can easily report and collect website feedback as new GitLab issues without ever leaving the website! 🤔 How does it work? ✅ It's as easy as 1, 2, 3! We'll automatically grab the virtual device environment from BrowserStack and attach it to your new Trello cards, Asana tasks, or Jira/GitHub/GitLab issues. We'll also add a link to help your developers reproduce the issue in BrowserStack in one click. To get this update, there is nothing to install and configure. 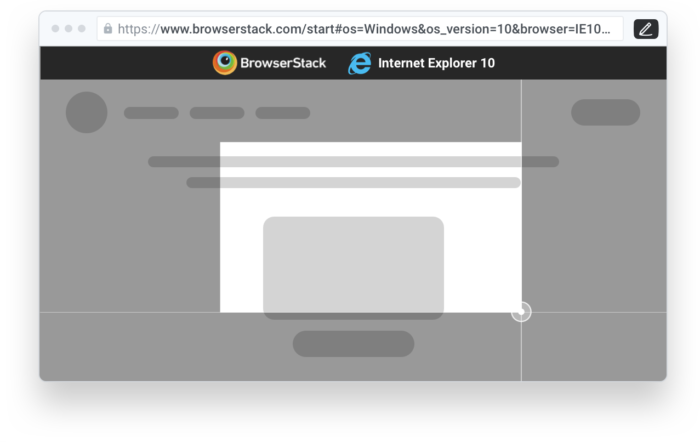 Just open BrowserStack and it will work right away! Thanks to Destinations, your colleagues and clients will be able to report feedback into your existing tools without connecting an account. You can also go one step further, and let your team members use your connected accounts to add new destinations themselves. Just share your entire Trello, Jira, or GitHub (and more) accounts with them, you won't even need to share login details. We're currently building a huge update that will introduce a new user type: guest reporters. Guest reporters will be able to send feedback to a single destination and will have limited access. Perfect for agency clients and colleagues from other departments. If you're interested, we'd love to give you a personal one-on-one demo and gather your insights. Let us know by replying to this email and we'll get in touch to share the next steps. Think we're missing something that would improve your bug reporting process? Get in touch! Thanks for being part of the Marker.io family and joining our adventure!